A heartfelt Thank You to everyone for giving so generously this Christmas to make sure someone else has an extra special Christmas as well. 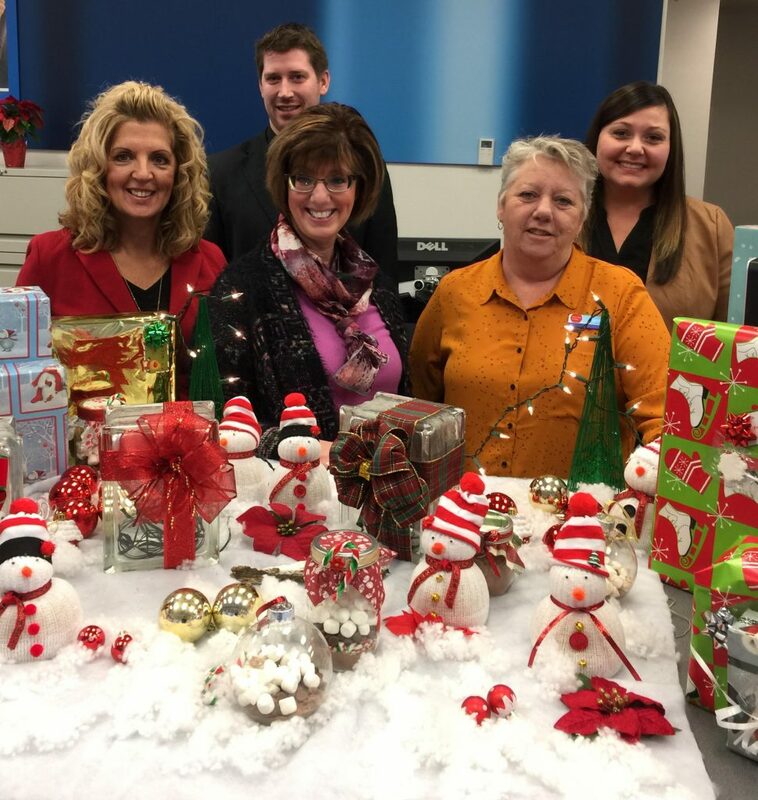 A heartfelt thank you to the following individuals, businesses and families for giving so generously this Christmas to make sure someone else has an extra special Christmas as well. Your kindness and generosity are so greatly appreciated. Below are some photos of our amazing donors! 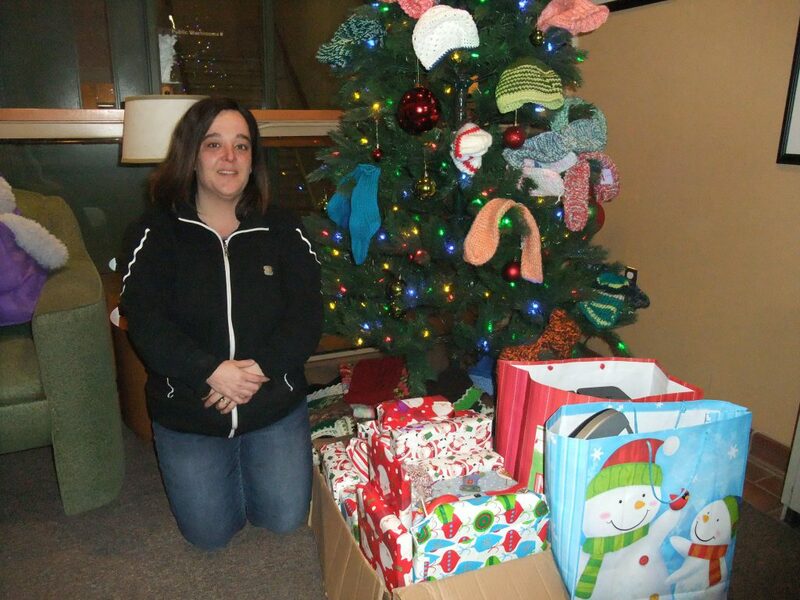 Thank you to Tracy and Linda Goguen and family for sponsoring a family of four at Christmas! 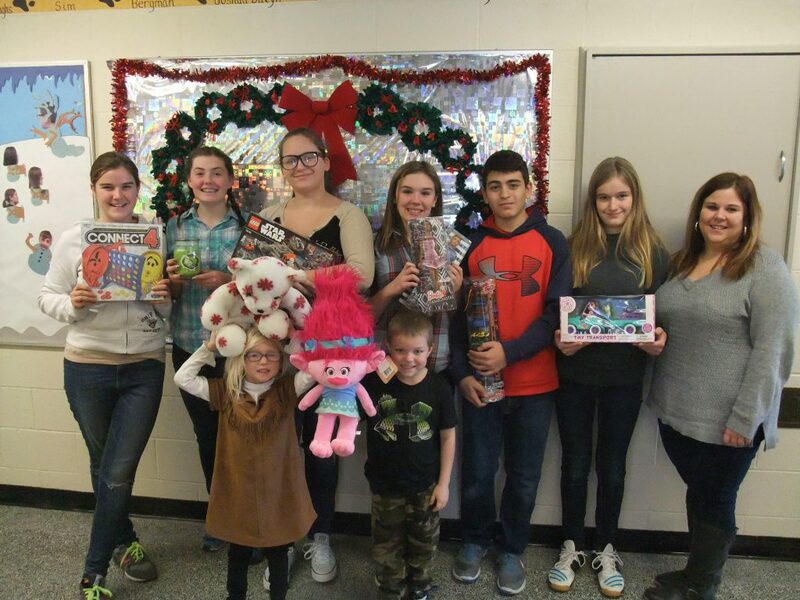 Thank you to staff and students at Teeterville Public School for running a toy drive and teaching the joy of giving! 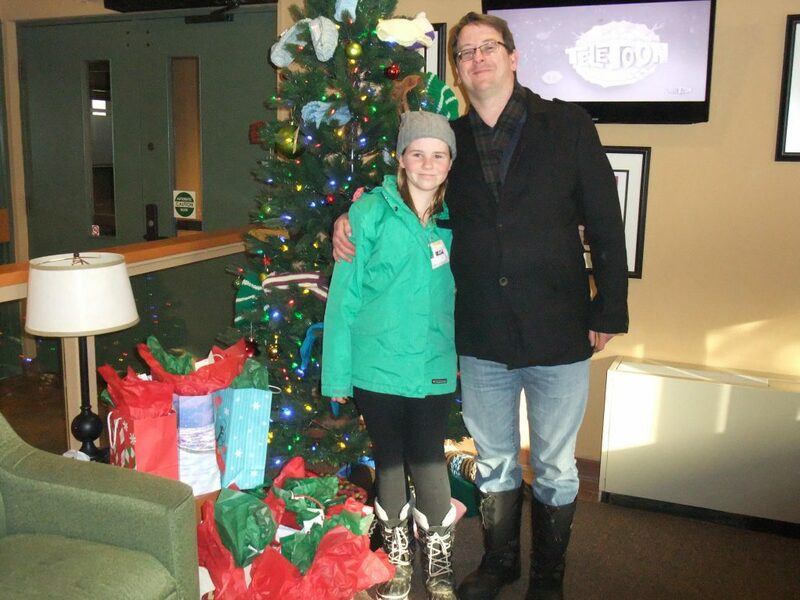 Thank you to Pastor Nathan Randall and Bethany Randall who is a member of “God’s Girls” of Hartford Baptist Church, who donated gifts for youth. Thank you to Norview Lodge administrative staff for sponsoring a youth in our community. 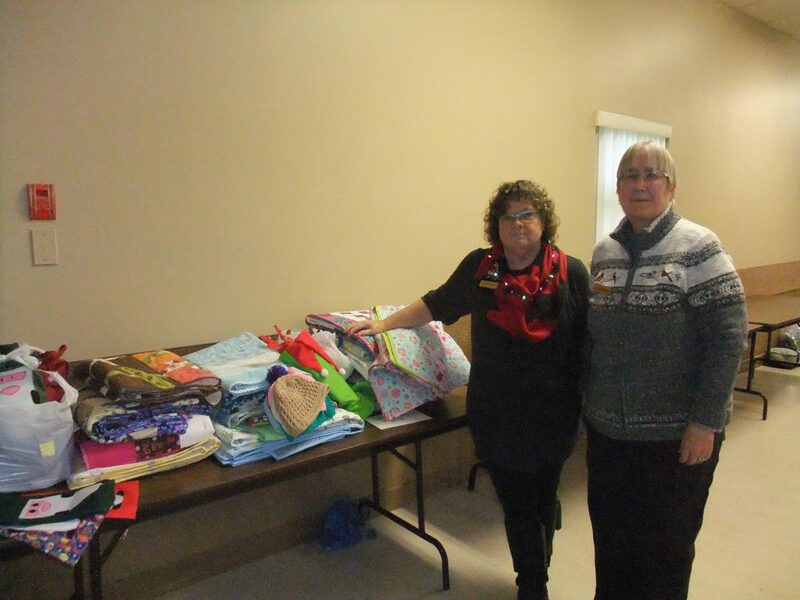 Thank you to the Norfolk County Quilters Guild for these beautiful handmade quilts and Christmas socks filled with goodies. 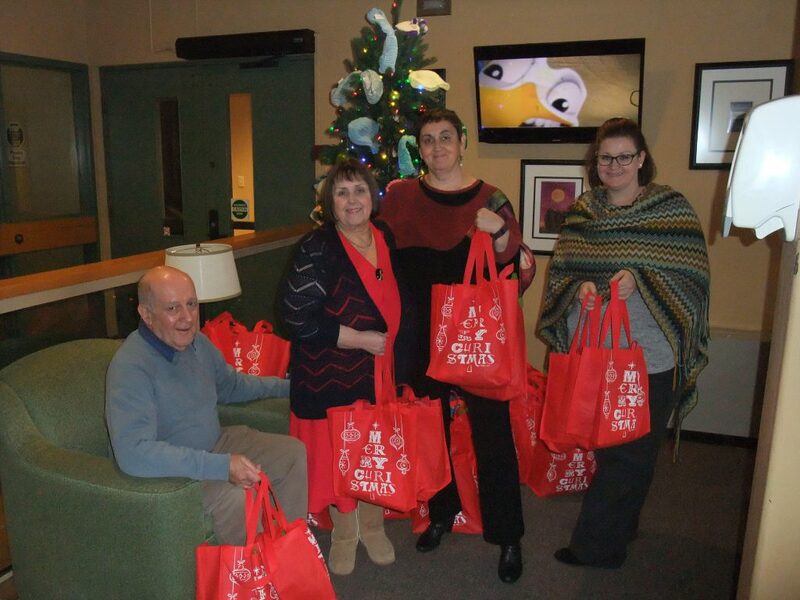 Thank you to Lynn and Peter Benn for their generous donation of Christmas gifts. Thank you also to the following shops in Port Rowan that contributed: Bella’s Bakery, Lighthouse on the Bay and the Port Rowan Dollar Store. 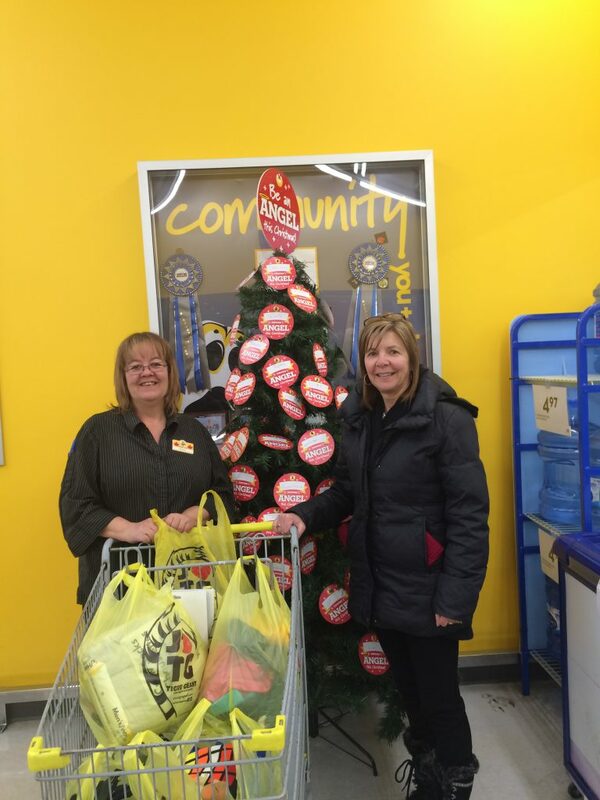 Thank you to Giant Tiger in Simcoe, Teresa Wardell and all staff for organizing an Angel Tree to collect donations to purchase Christmas gifts for youth. 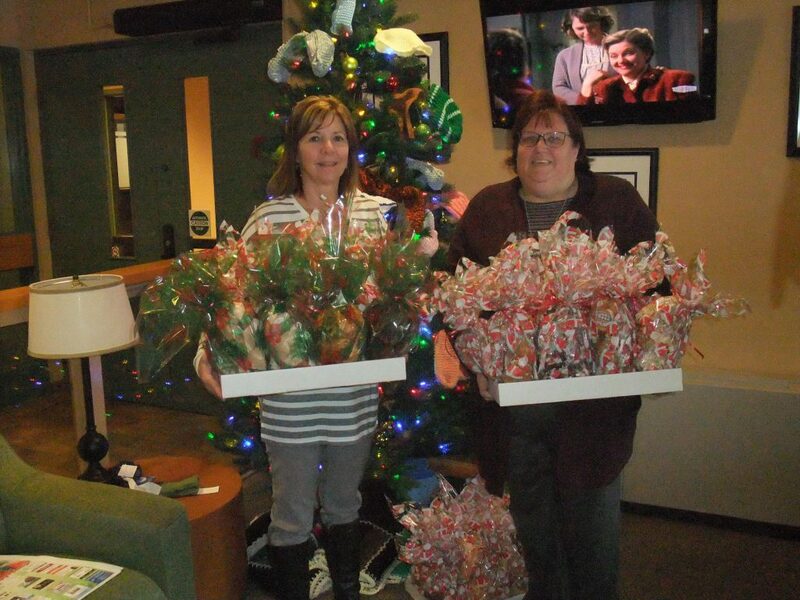 Thank you to Brenda Cooper at BC Appraisals Inc. for their generous donation of toys and gifts. 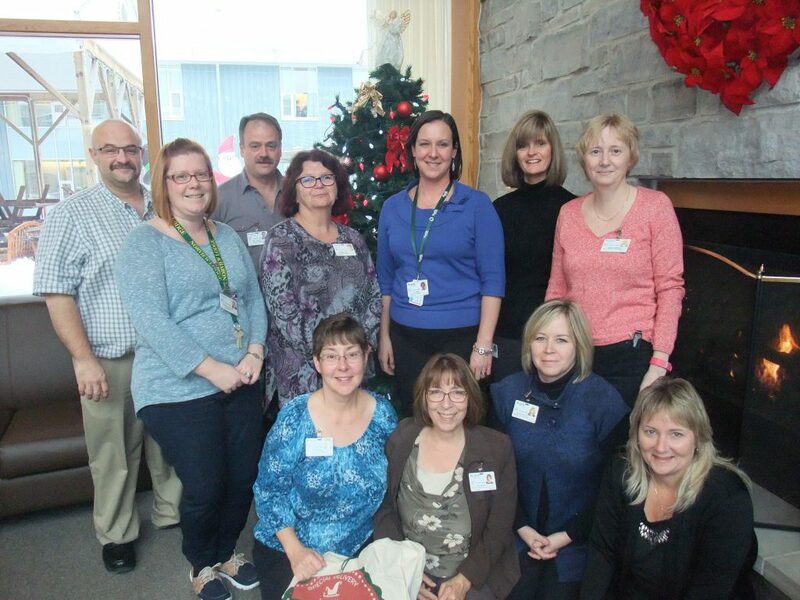 Thank you to the BMO (Bank of Montreal) in Dunnville for sponsoring three families. 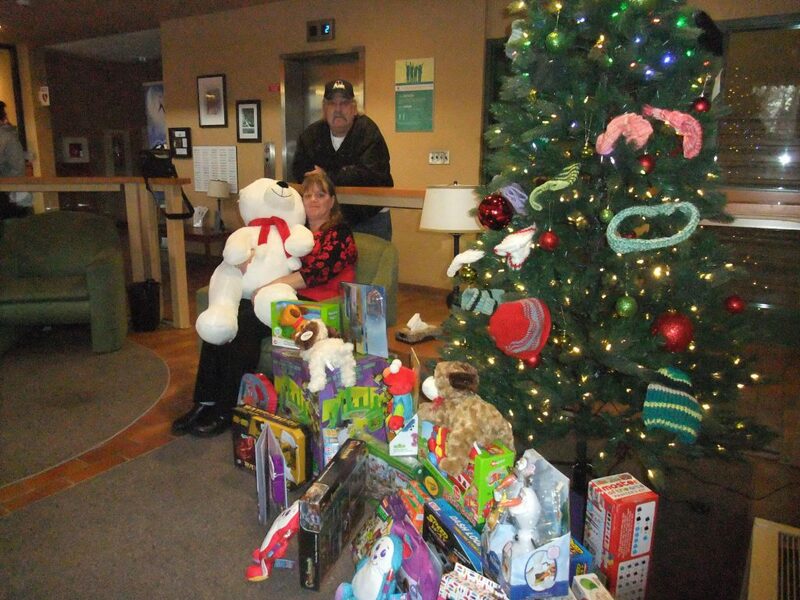 Thank you to Karen and Colin MacIntyre for purchasing many toys. 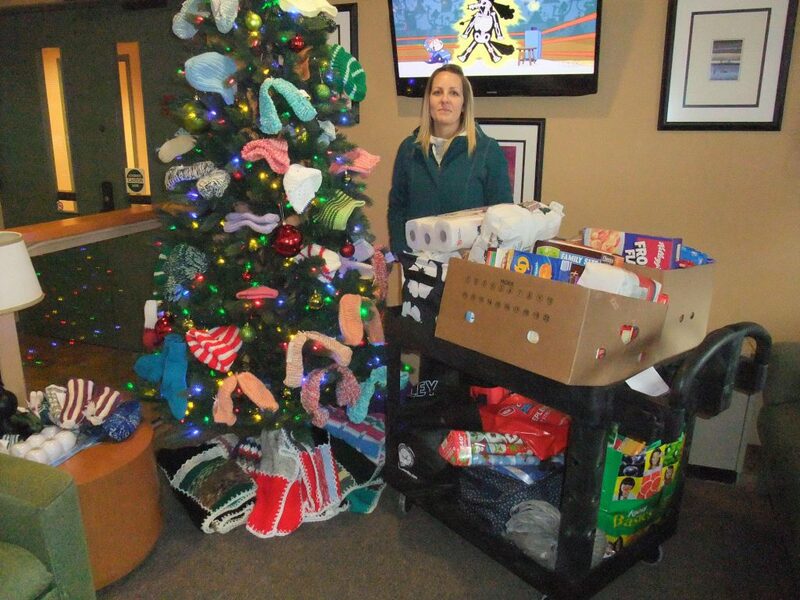 Thank you to Krystal Dutcher and her family and friends for sponsoring a family. 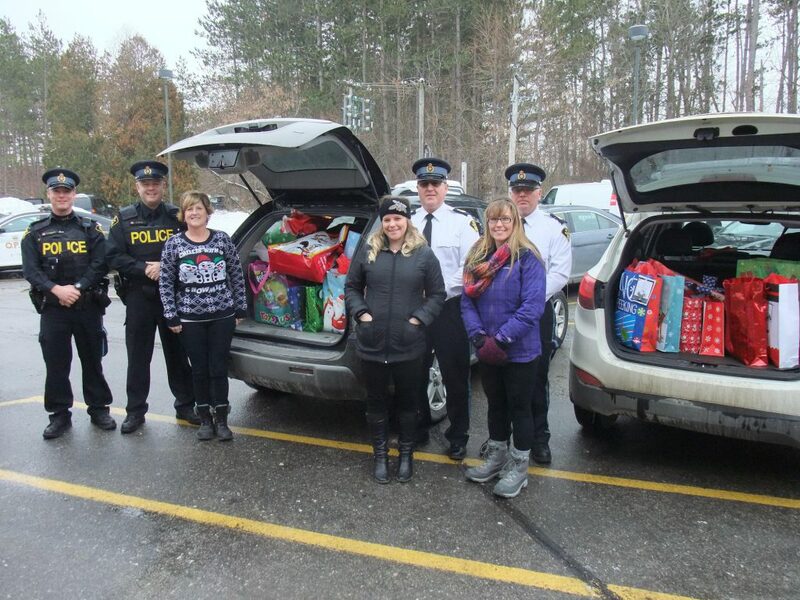 Thank you to Norfolk OPP staff and their families for sponsoring five families. 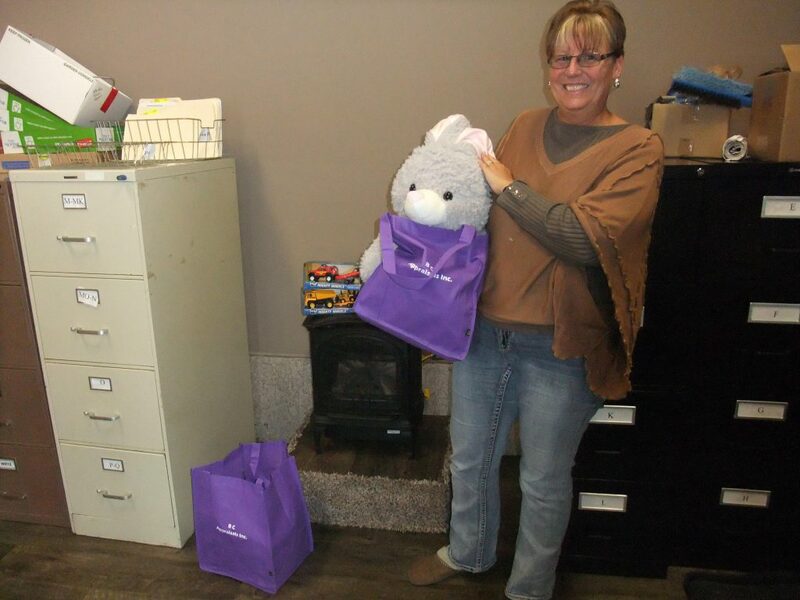 Thank you to the Simcoe Reformer, Melissa Loshaw and local advertising partners for their donation of plush toys. 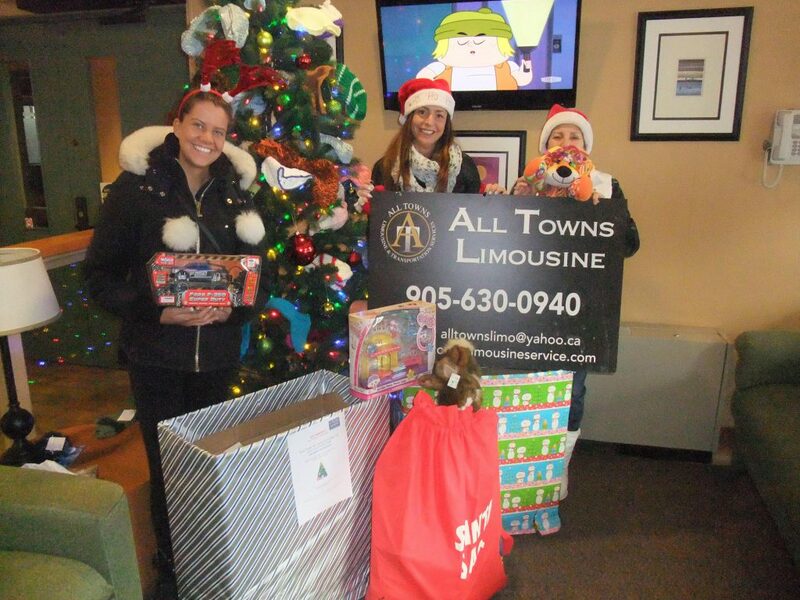 Thank you to Susan Cooper, Hillary and Patricia of All Towns Limousine for their thoughtful toy donation. 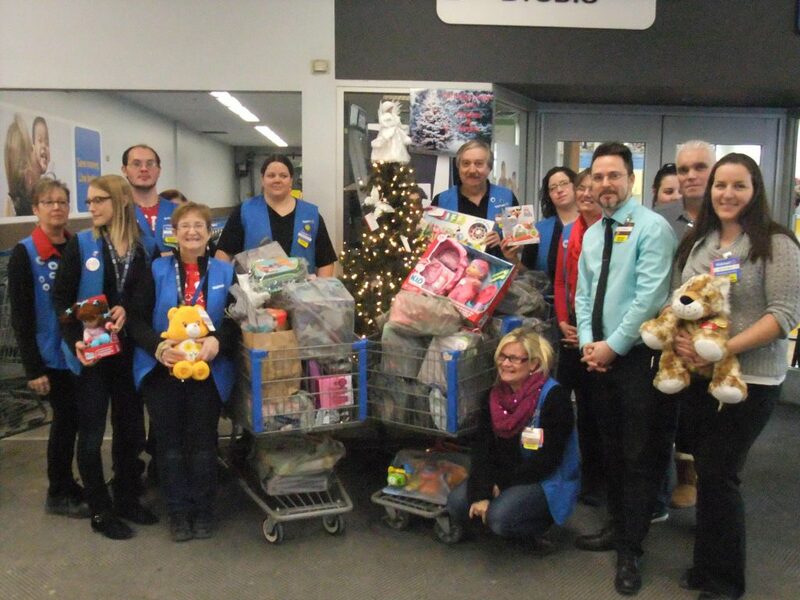 Thank to Walmart staff in Simcoe and all of the generous shoppers who contributed to their Angel Tree and donated so many toys and gifts for those in need.